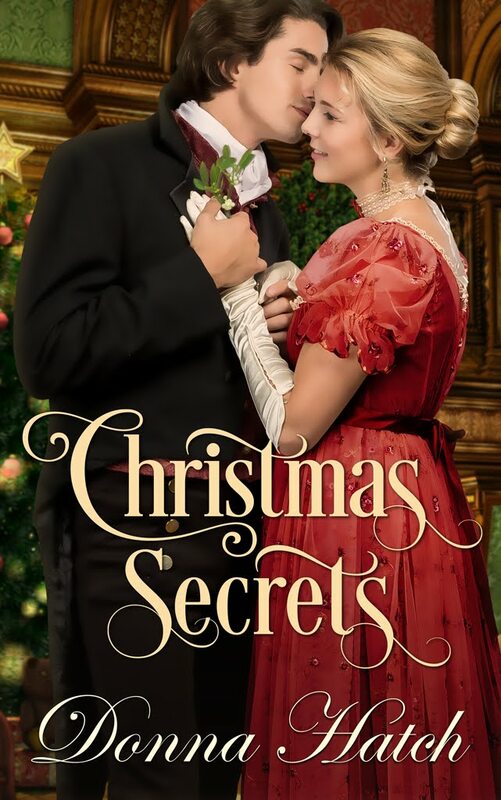 One thing I have bemoaned time and again is the lack of Christmas traditions in Regency England. 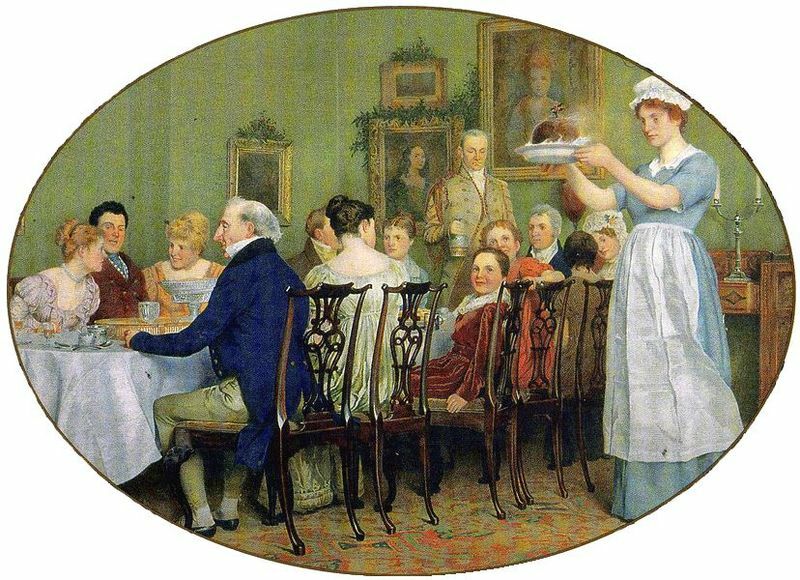 During the Regency Christmas celebrations were usually quiet family affairs that included going to church on Christmas Day, some greenery for decorations (including mistletoe but not a tree), a Yule log, and perhaps a present or two for children. Once Queen Victoria ascended the throne, however, Christmas began to be much more merry and bright. One of the first traditions to emerge that continues until today, is the Christmas card. This tradition was begun by Sir Henry Cole, an assistant at the newly founded Public Record Office (Post Office). He had an artist friend create cards, advertised as “Christmas Congratulations Cards” that sold for a shilling each. The cards could be sent for a penny and by the 1860s were cheap enough for most people of the middle class to send. decorated tree. When the Illustrated London News published an engraving of Victoria and Albert and their children gathered around a Christmas tree in 1848, the popularity of the Christmas tree rose sharply. Technological advances enhanced the tradition by providing hundreds of different types of sparkly ornaments to hang on the tree, along with homemade sweet treats, small presents, and candles. 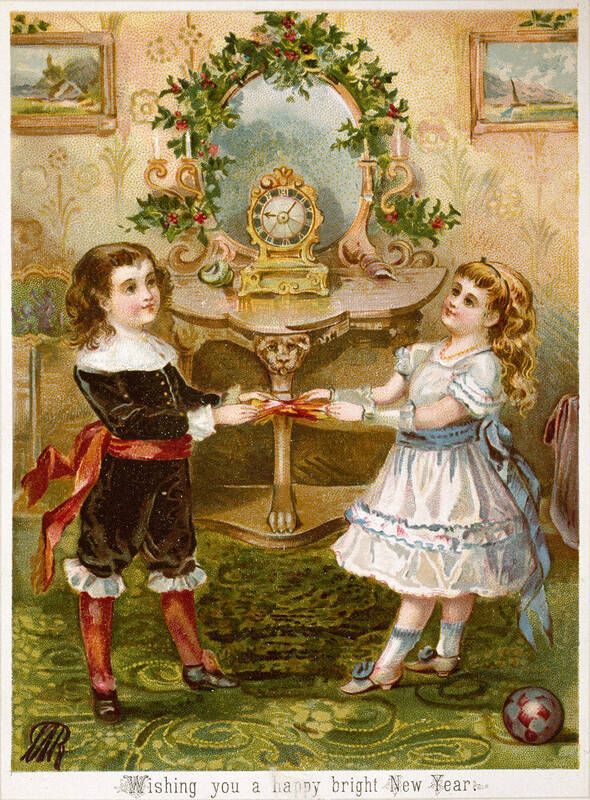 Another near and dear Christmas tradition arose in t e 1860s: The Christmas cracker. These little tubes, stuffed with small trinkets and candies, made a resounding “bang” when pulled apart and quickly became a staple of the season. The emphasis placed on family by the Victorians lead to the traditional Christmas dinner, with all the family gathered around the table. Food was the centerpiece of the Victorian Christmas dinner and included roast goose with sage and onion stuffing (in the South), standing rib of beef (in the North), Yorkshire pudding, oysters, ham, turkey, potatoes, mince pies, plum pudding. The making and serving of the Plum Pudding was quite a ritual that began several days before Christmas and culminated with the cooking, cutting, and eating of it. After dinner people continued to celebrate with presents, singing, shooting off firecrackers, and playing games. 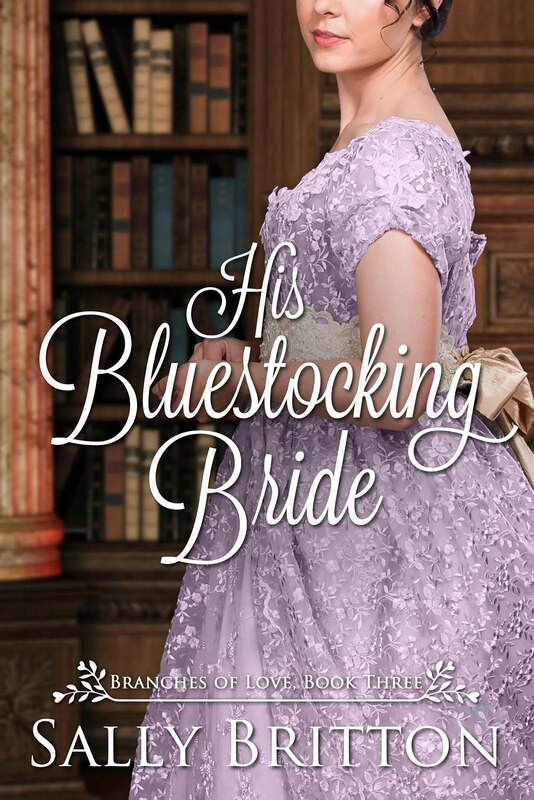 All in all a much merrier time was had by all during the Victorian period. Merry Christmas to all! God bless us, everyone! 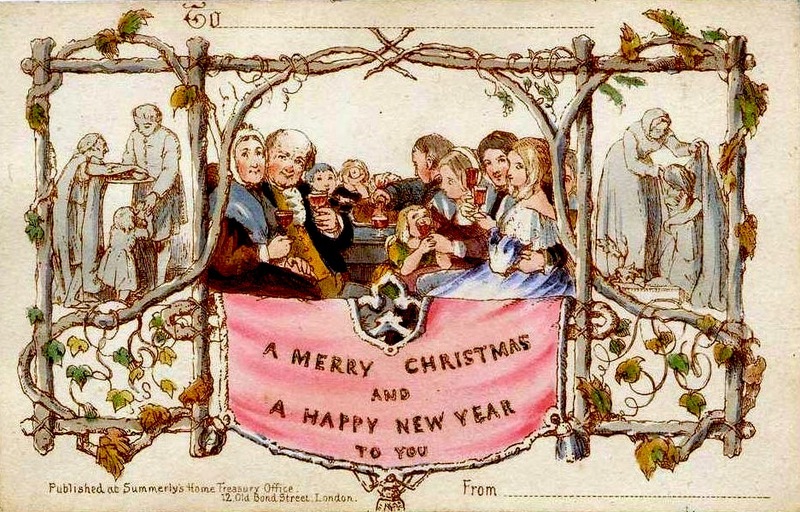 “Victorian Christmas Traditions,” from Christmas at the V & A. “Common Victorian Times Christmas Food: roasted goose and pudding.” The Victorian Era Facts about Queen Victoria, Society and Literature. Victorian Era Organization.